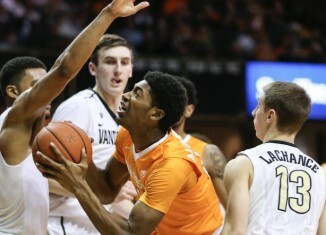 Five observations from Tennessee's blowout loss at Vandy on Tuesday evening. Some big-name potential witnesses and a dispute over where the lawsuit should be held are addressed in a new filing in the Title IX lawsuit against UT. 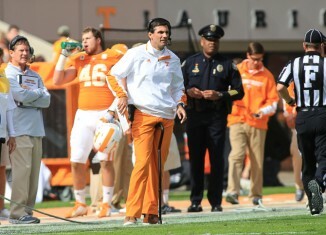 We discussed if you're a "Vol fan" or a "Vols fan," Peyton Manning possibly returning to play for the Rams, and more on RTI Radio with Erik Ainge. 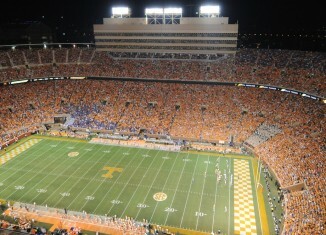 We discussed Peyton Manning playing next season, Vols basketball traveling to Vanderbilt, and more on What's Buzzing. 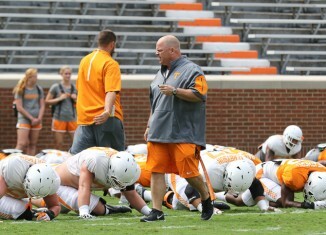 Dave Lawson, the Vols' strength and conditioning coach, is no longer working with the team. 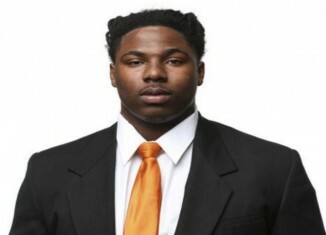 Tennessee junior defensive tackle Alexis Johnson pleaded not guilty on Tuesday to charges of aggravated assault and false imprisonment, according to WBIR and other local outlets.